At A1 Concrete Cutting, we are proud to provide excellent rates and service to all our customers, both new and repeating. This means that, in addition to our friendly concrete experts, we also offer after-hours services, and free quotes on all jobs. When you have concrete that needs to be worked, call the experts at A1 Concrete Cutting! We are a locally owned and operated business based at Banora Point and serving customers from the Gold Coast and Northern Rivers area with a full range of concrete services like concrete cutting and drilling. Our business was established in 2007, by owner operator Mick Dixon who has a wealth of experience in the concrete cutting industry spanning over 20 years. Whether you are an industrial, residential or commercial client, we have the skills to help with your project. No job is too small and, as a locally owned and operated business, we pride ourselves on delivering stellar service every time. All our work is fully insured and we are covered for public liability and income protection. 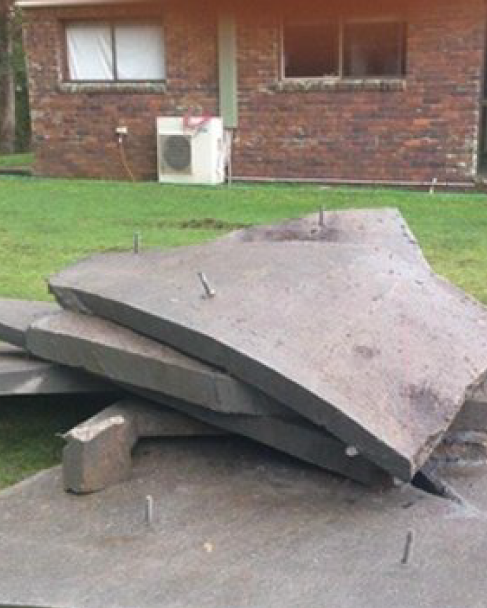 If you are looking for an expert of concrete cutting and drilling in the Tweed Heads area, we are the ones to contact. We have a full range of specialist plant and machinery at our disposal to deal with all aspects of concrete work, and can remove all the waste materials from the site using bobcats and excavators.